Request a dental appointment today by calling (314) 862-7844. We look forward to meeting you! Request a dental appointment online by clicking the link below to be transferred to a secure trusted site of The Dental Anesthesia Center, Solutions Reach. 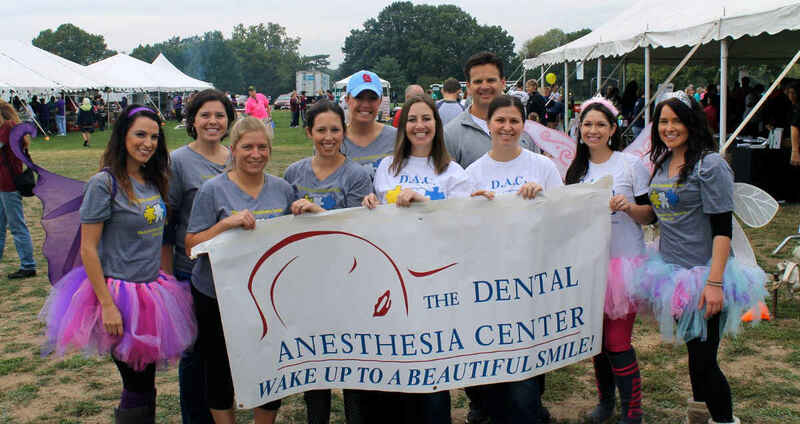 Please call, fax, or email The Dental Anesthesia Center and we will be more than happy to answer your questions and concerns to better assist you. We look forward to meeting you!